Perhaps these are the “high priced plumbers” that Dotter predicted would come. Their arrival, however, raises important questions: What is the role of IR in the inpatient setting? Should IR personnel have hospital admitting privileges, or should they position themselves purely as a consultation service? How should we configure outpatient IR practices? But the ICP guidelines stipulation “unless a medical condition exists” leaves room for confusion. As Mezrich pointed out in a 2013 commentary, interventional radiology can never be divorced from medical conditions.5 Patients receiving a TIPS procedure have portal hypertension and inevitable hepatic pathology. Patients scheduled for chemoembolization have a cancer diagnosis by definition. While the ICP guidelines have made it clear that IR practitioners will admit their own patients, further clarification of their clinical responsibilities is still necessary. Change is already at hand. 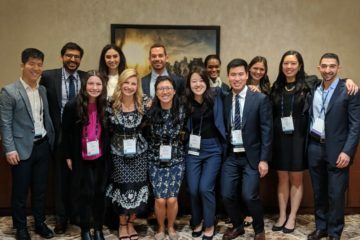 The field of IR is responding energetically to Dr. Dotter’s warnings, to MedStar’s neurointerventional radiology policies, and to the ICP guidelines by educating a new generation of IR physicians trained to manage both the medical and procedural needs of their patients. 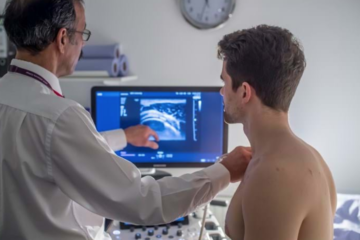 The new IR/DR primary certificate requires trainees to admit their own patients, make clinical decisions as the primary treating physicians, and provide follow-up care. This new educational policy will phase out “lines and tubes”-only practices and produce a more homogenous, clinically-sophisticated IR field. 1.Becker GJ. 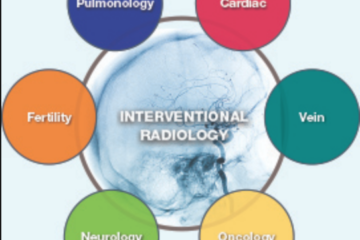 The future of interventional radiology. Radiology 2001; 220:281-292. HealthImaging.com. Missed radiology handoff sparks two lawsuits and policy change, December 2012. Millburg S. Settlement: radiologists can’t admit patients. Radiology Dailey, December 2012. ACR-SIR-SNIS Practice Guideline for Interventional Clinical Practice, Revised 2009 (Resolution 24).